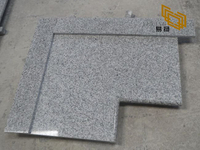 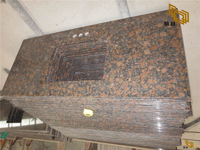 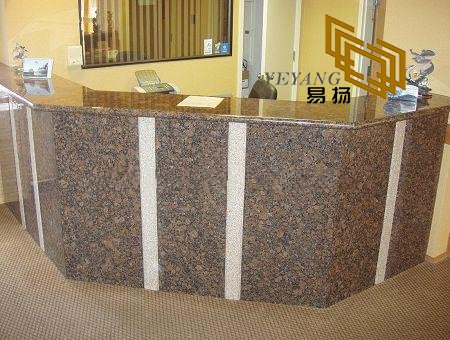 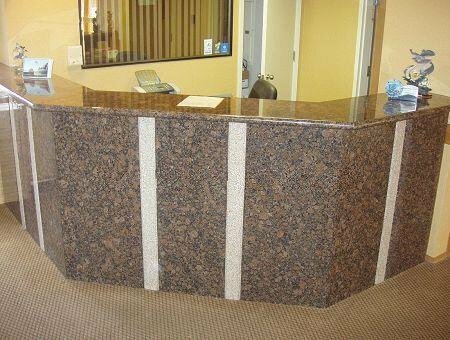 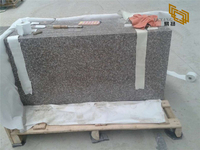 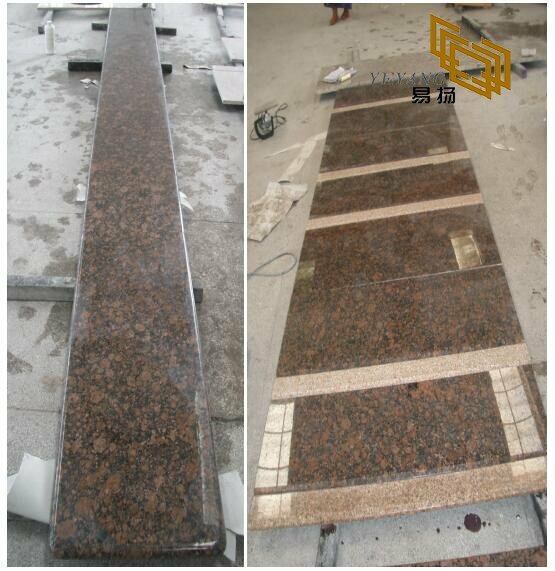 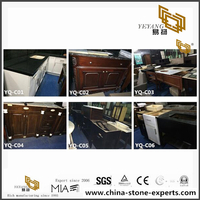 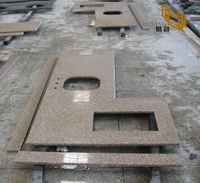 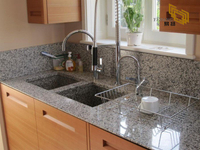 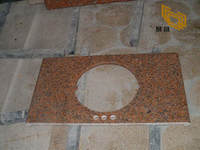 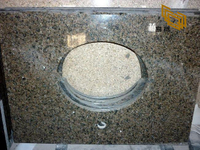 Baltic Brown Granite countertops shared is for a Singapore hotel. 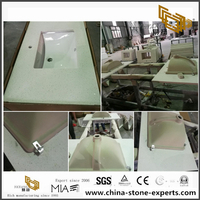 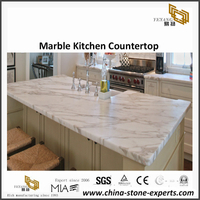 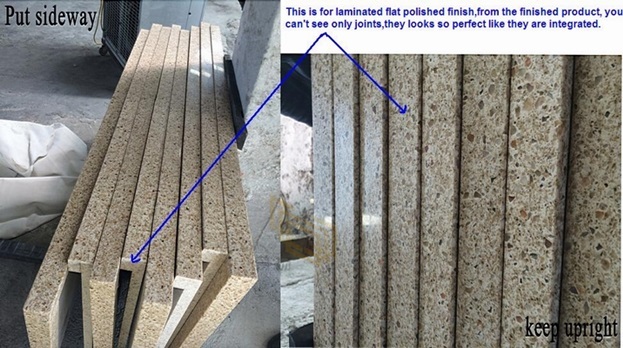 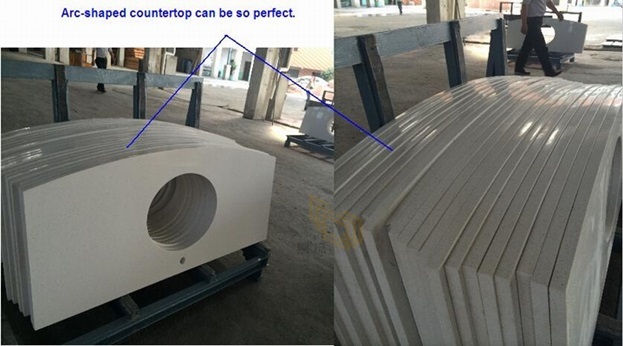 The whole surface top are polished up 90 degree, edges finished in bullnose shape with the Large U shape. 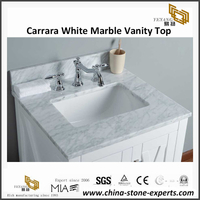 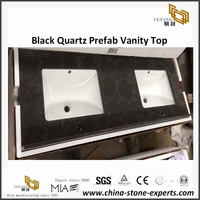 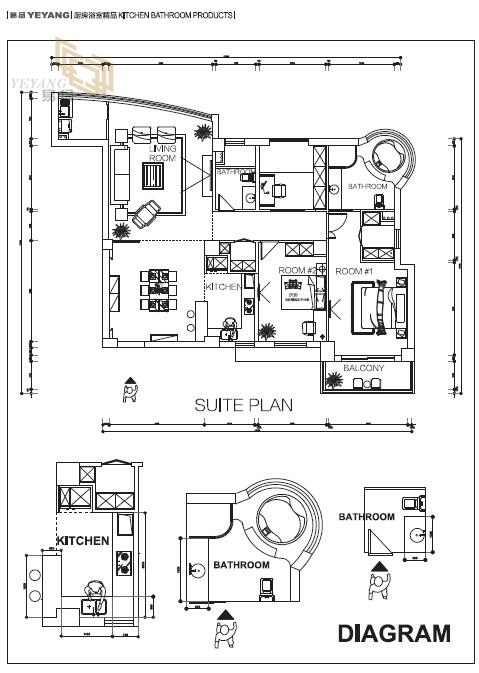 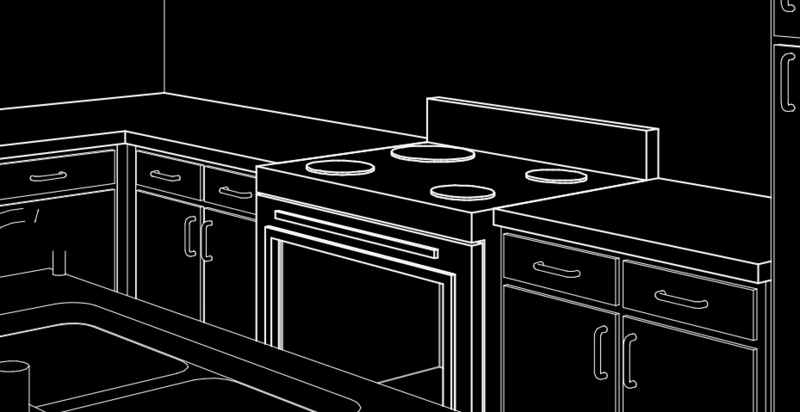 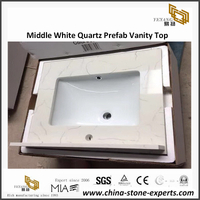 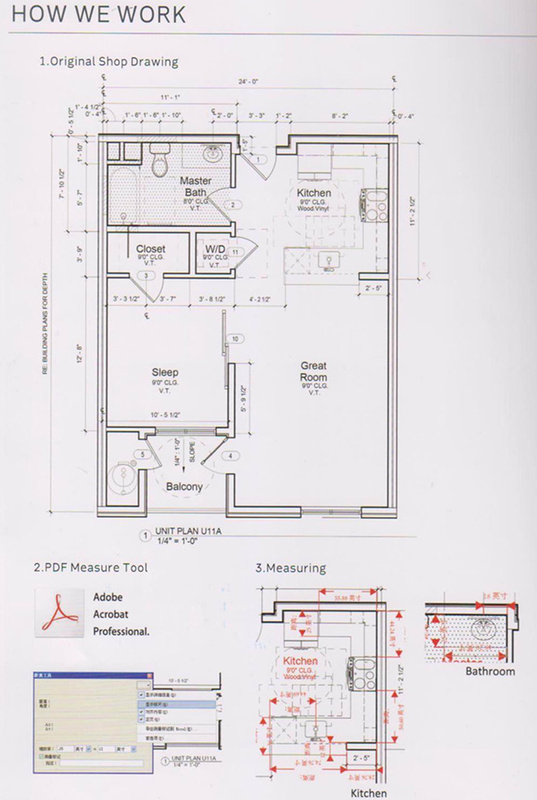 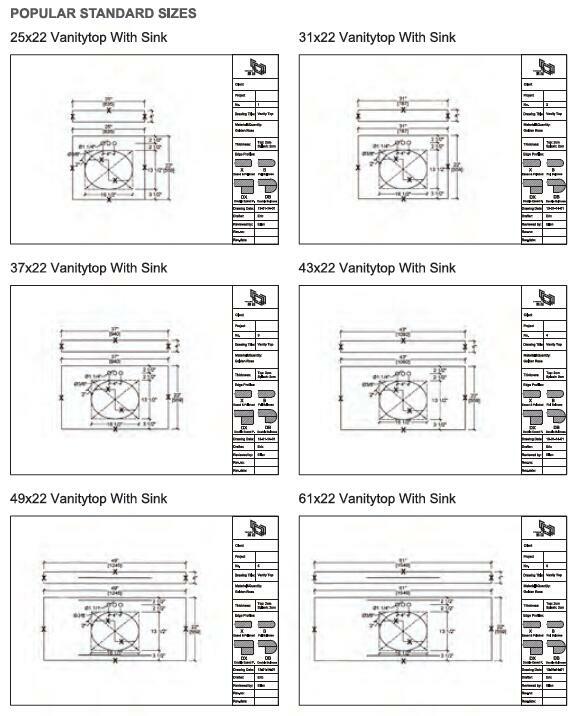 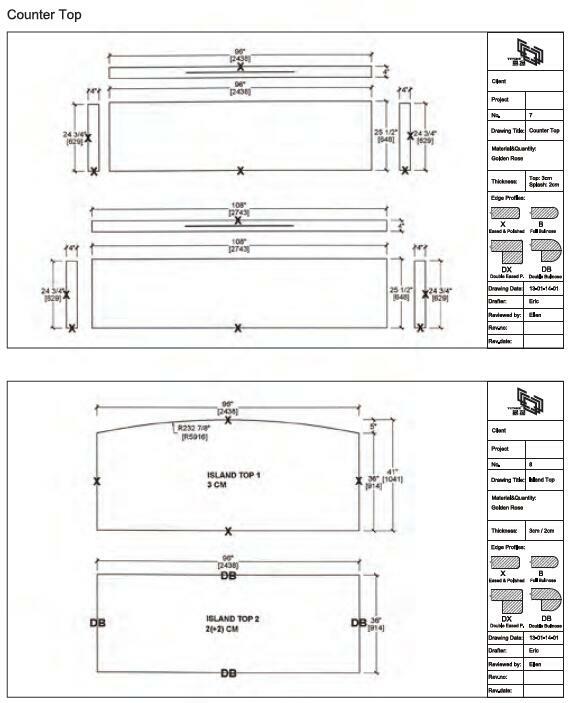 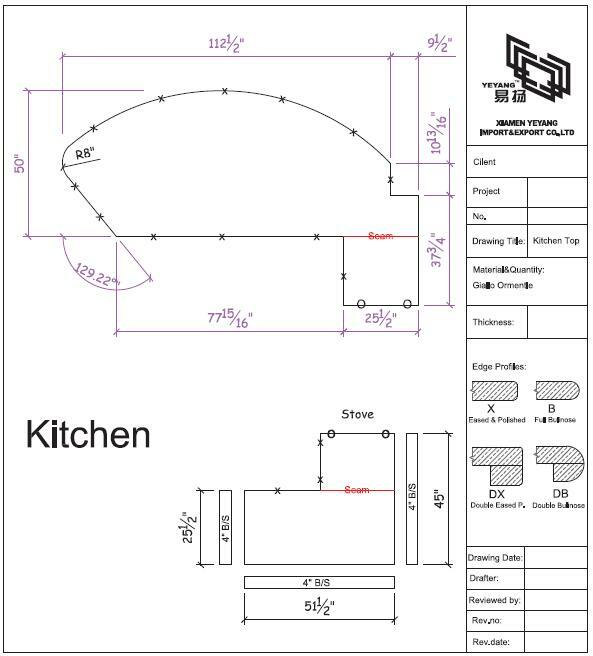 Standard sizes available: 96"x26", 98"x26", 108"x26", 76"x36"
Vanity Top:25"x22", 31"x22", 37"x22", 49"x22", 60"x22" etc. 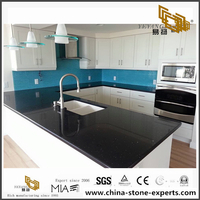 No color Variation for most stones. 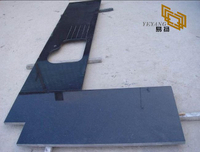 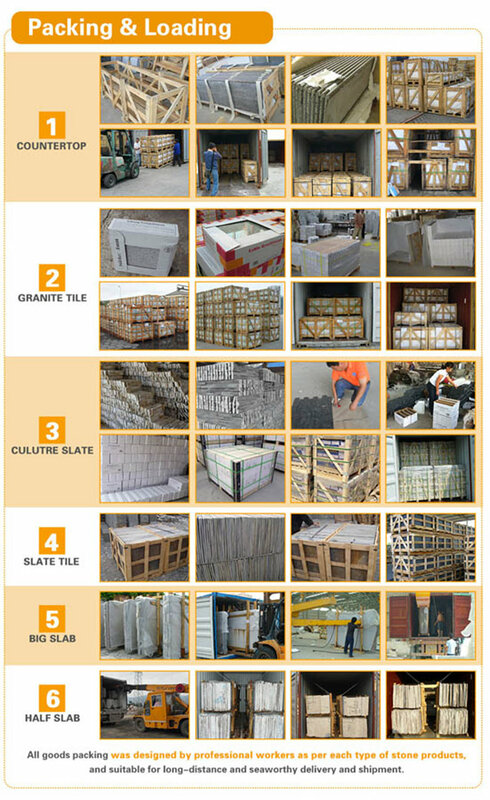 We can pack the same color tiles in the same crates with color marks according to your requirement. 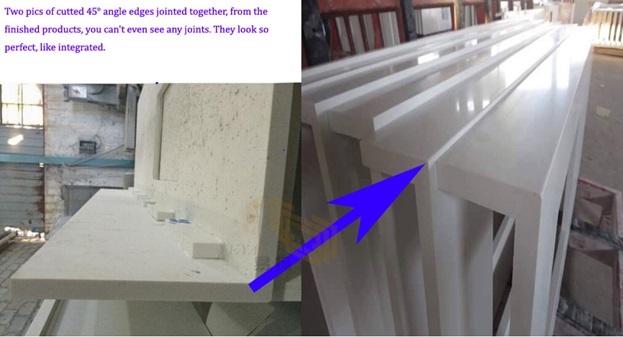 Plastic film and foam inside & strong wooden crate outside.